Carpet fan/dryer. 120V. 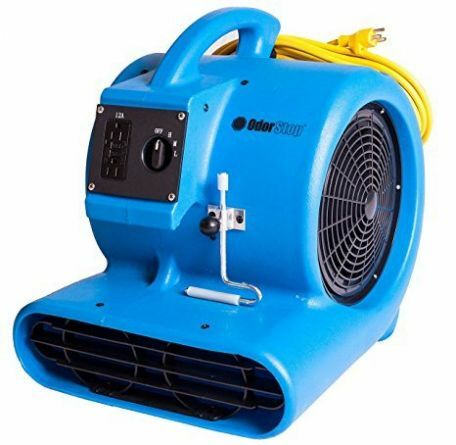 Use in combination with a dehumidifier to make sure all moisture is out of your carpet.